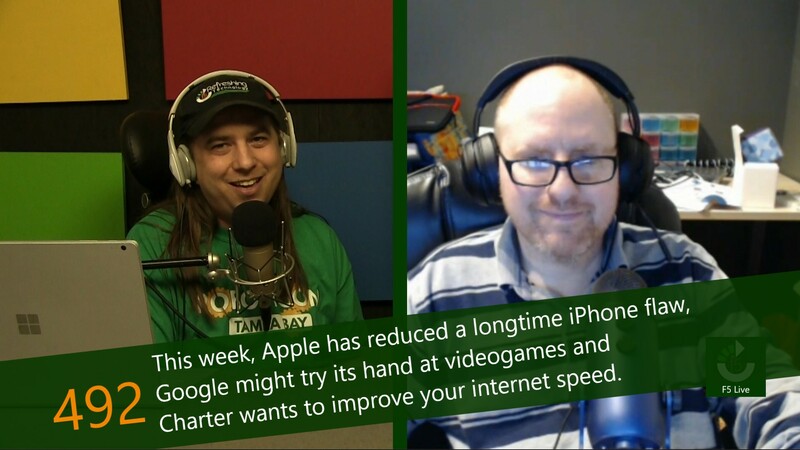 Ever since Apple admitted to throttling their users' older iPhones, the company has been in hot water. A handful of lawsuits have been filed, with class action status being considered. All of this was expected, though, considering Apple had hidden the practice from the public. The one thing that was uncertain, however, was how future devices would be affected by the practice, if at all. Ah, the elusive videogame streaming service. It is a market that seemingly every company wants to participate in and everyone thinks they stand a chance at succeeding, and yet as of today, only one has, and it took an acquisition to make it happen: PlayStation Now. Companies both big and small have given it a shot: we saw a new entrant at CES, and there is the infamous OnLive debacle.